Whether you’re a pro or an amateur, digging through the web to find the right resources for building an Ionic app can be time-consuming, not to mention frustrating. Information and content can become outdated very quickly in the mobile app world, which is why staying up-to-date is critical. From tutorials to podcasts, this list has all your Ionic app needs covered. A great tool for experimenting and getting that hands-on learning. It’s a code-sharing site, and its focus is twofold: teaching how web languages work, and replicating bugs that are causing problems. Udemy is also a video-based learning center, and has plenty of classes on technology and coding, Ionic app included. One of the most popular free courses on Ionic is the Ionic Master Course, receiving a review of 4.8 out of 5 stars. And in case you have some free time, Udemy also offers courses on all sorts of subjects (from Design to Business to Health & Fitness). One of the top websites for learning via video tutorials, egghead provides a wide array of courses that don’t waste time on fluff–they’re straight to the point and teach you exactly the tidbits you need to learn (getting you back to coding ASAP). Egghead is entirely geared toward developers. 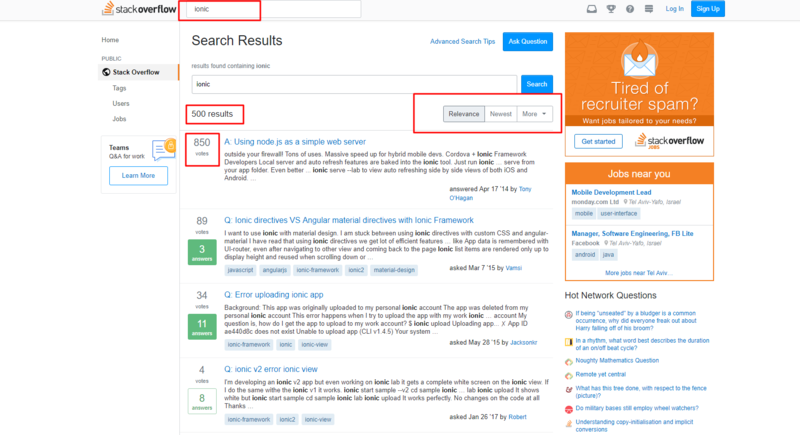 The primo online community for developers, here you can ask, answer, share information and knowledge, and search for jobs. Questions and answers range from basic to in-depth and high level, so it’s certain that you’ll find any material on Ionic app building that you’re seeking. An excellent tool for managing projects and dev teams, GitHub is key for sharing and reviewing code, keeping track of past and current projects, and overall team communication. Reddit as a whole isn’t anything new, but these three subreddits might be. They are super useful for finding new resources to check out, and also for asking/answering questions in the Ionic app community. Your landing spot for searching for all Ionic meetups around the world. Join fellow devs in Hong Kong and learn some code, or head to Barcelona and take part in AngularBeers. Conduct a search based on location, or even see what’s happening around you (and also on related topics as well). Medium isn’t just for writers and creative types. There are tons of pieces on tech and dev-related subjects, many of which are filled with great insight, data, and visuals. 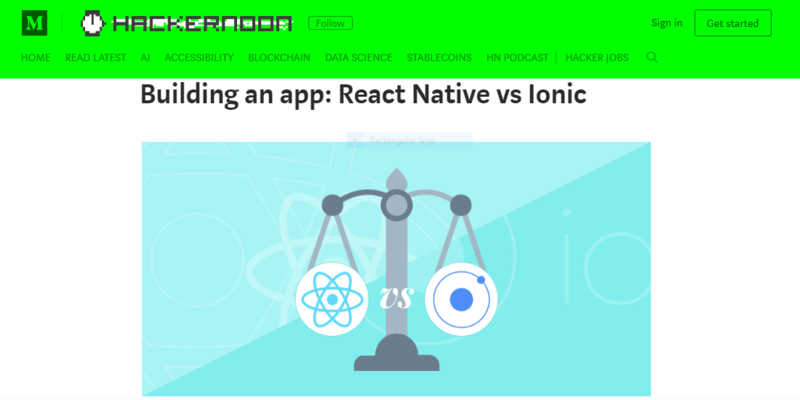 Take a look at a comparison piece between Ionic vs. React Native, or Changing the behavior of a 3rd party Angular Component. A Medium publication that deserves some extra spotlight, Hackernoon specializes in pieces about software–curated articles writers of all background types, syndicated one clean place that’s easy to find everything related to your Ionic app. They’ve also got a frequent, insightful newsletter. 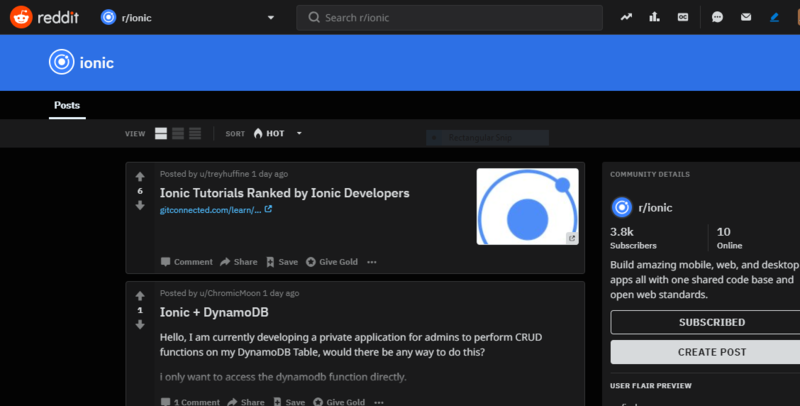 The official blog of the official Ionic site. 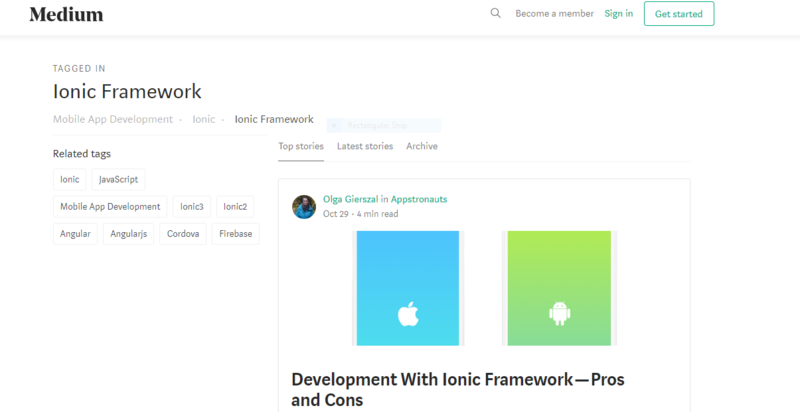 Here you can find Ionic’s take on industry practices, news, the framework, and studies on apps that use Ionic. 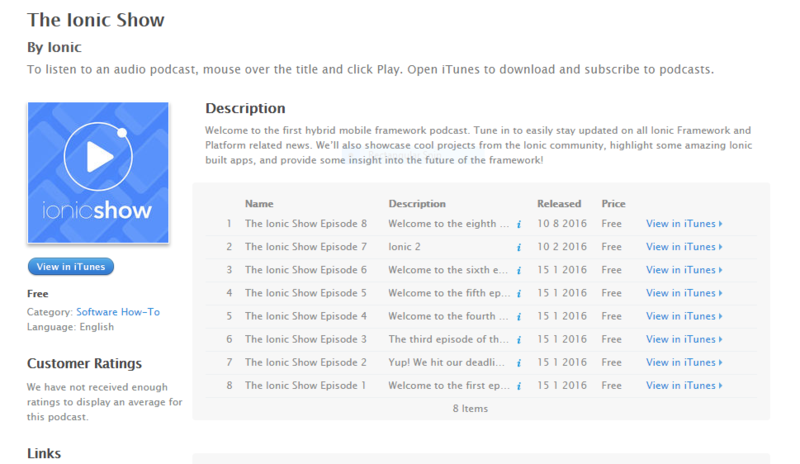 An 8 episode FREE podcast on Ionic software. It’s not fluff content, but it is light and easy to listen to and covers topics like Ionic 1.0 and 2.0, and also has guest speakers. Additionally, they provide a full timeline report of the podcast including every link that was mentioned. For all you Ionic app developers out there (current and aspiring): we anticipate that this list has given you some solid resources for building your app, and will get the ball rolling for finding more resources that are specific to each and every one of you. 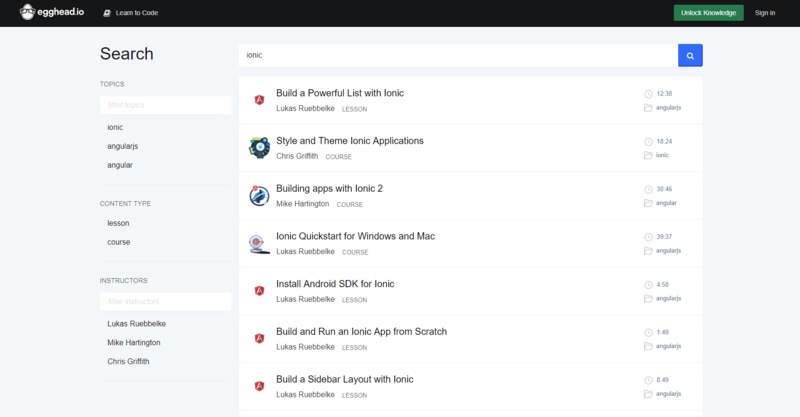 Building your Ionic app is the first step, maintaining and improving it comes afterward. Make sure you’re integrating with the best mobile analytics and tracking all your KPIs correctly.